Isn’t outer space fascinating? It’s amazing to think about where astroscience is and where it is going. Like you and me, preschoolers also find outer space interesting. My kids are constantly asking me questions about space, so to keep their enthusiasm for learning, I’ve made up some fun space theme grid games. I have collaborated with some of the most talented kid bloggers to bring you an awesome list of outer space activities for preschoolers and elementary school students. 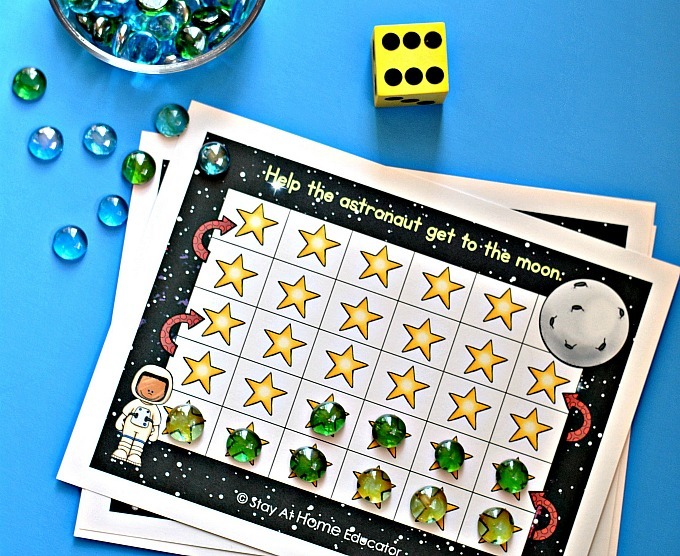 From sensory bins to science and free space-themed printables, these activities will keep your little astronaut busy and happy. Don’t forget so check them all out at the end of this post. Grid games are simple, but effective. Not only do they teach children to count, but also how counting builds, thus teaching beginning addition concepts. The space printable I’ve put together counts to 20, which is a realistic amount for my preschoolers. 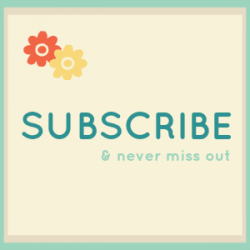 Begin by printing the free printable in color and on heavy cardstock. Laminate for added durability. I am always amazed at how rough my preschoolers can be on my printables, so my laminator saves me a ton of money in printing costs! 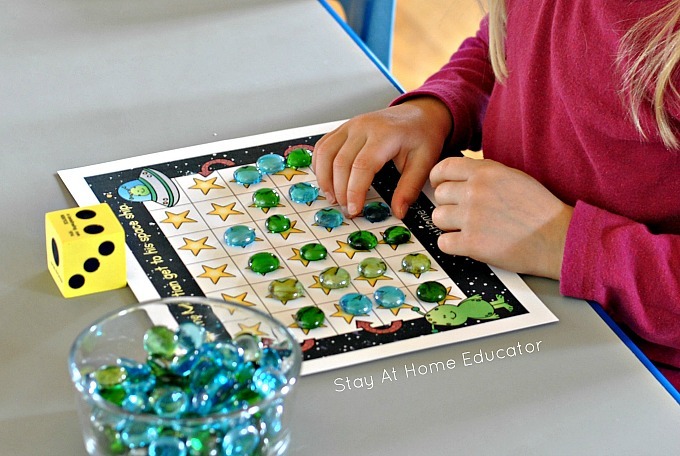 Set out a grid game and the counters and invite your preschooler to join you for space themed counting fun! Invite your preschooler to roll the dice and identify the number. You can use a numeral dice or regular dice, or even flashcards if you don’t have a dice on hand. Count out the corresponding number of counters and place them on the grid game. Begin by placing them at the bottom of the board and work up to the goal. Each grid game is slightly different, with a “task” to complete, such as helping the astronaut get to the moon or helping the martian get to his spaceship. When I offered this to my daughter, she insisted on counting on every grid game because she couldn’t choose just one. This was fine by me as she got lots of extra counting practice in! 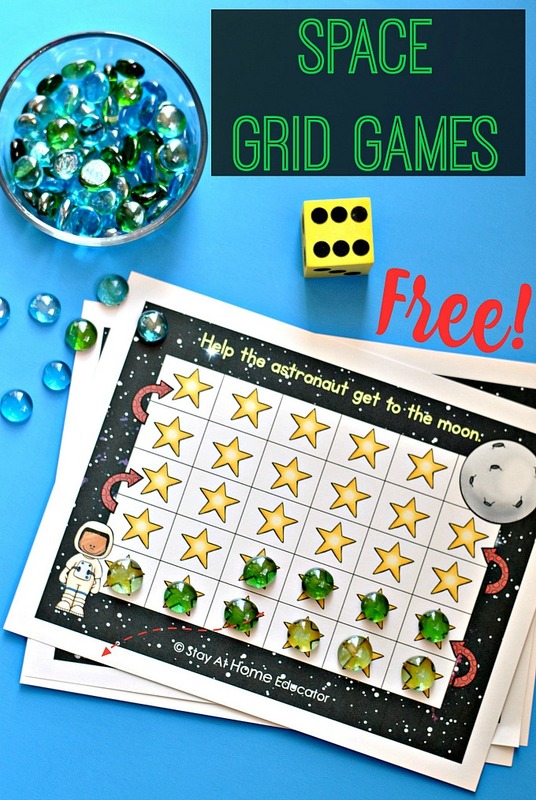 Think these grid games are something your little one would enjoy? 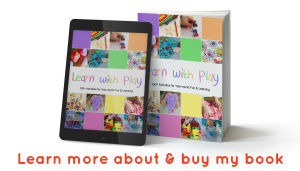 You can download your own copy right here. Looking for More Space Activities? You won’t want to miss out on any of these other outer space activities, as your child is sure to love them! 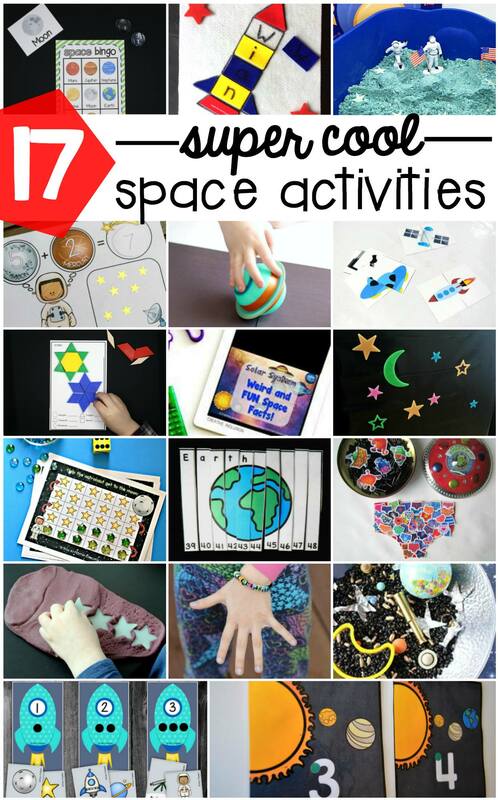 And with all these activities in one place, how easy will it be to write your preschool lesson plans when you do a space theme?! OR, CHECK OUT MY THEMATIC LESSON PLANS. They are available for purchase. 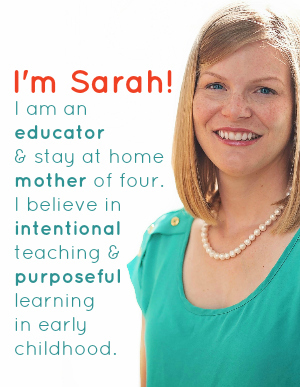 (These are also available at my Teachers Pay Teachers store).